Computer Brush | Promotional Computer Brushes imprinted with your logo. 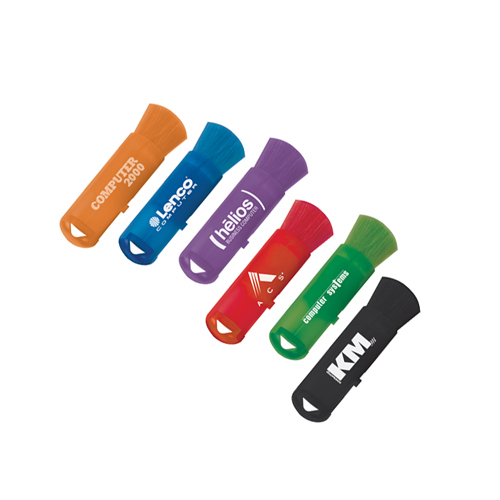 Retractable Computer Duster the competition will eat your dust.These highly useful products are available in 6 colors and can be imprinted with your company's logo. Order today and make your competition eat your dust. ONLY available in Blue, Purple or Red.